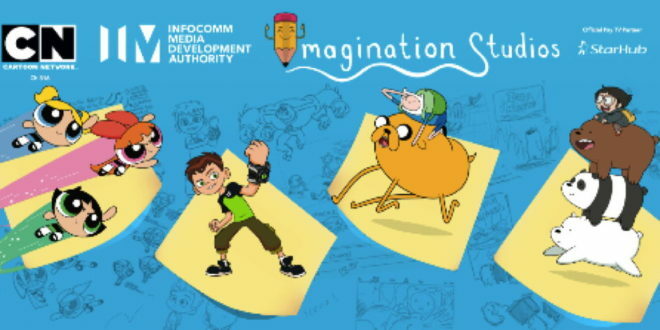 Cartoon Network is staging a two-day Imagination Studios workshop in Singapore as part of its initiative to inspire the next generation of storytellers and creators. 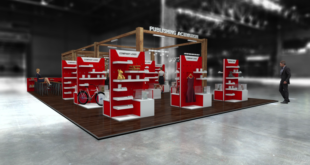 Hosted in partnership with the Infocomm Media Development Authority (IMDA), and supported by StarHub, an industry workshop will be held on April 21st, while a workshop for children will follow on April 22nd. “Imagination Studios will not only help us to provide a platform to those who are interested in animation, but will also look to inspire passion in future animators too,” said Mark Eyers, CCO for Turner’s kids networks in Asia Pacific. “There is a strong pool of talent in Singapore and we are dedicated to working closely with industry leaders such as IMDA and StarHub to offer them new opportunities and direction." Both events will be fronted by animator Daniel Chong, the creator of Cartoon Network’s comedy, We Bare Bears. 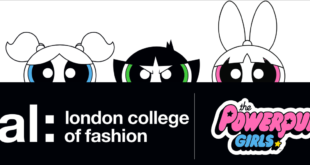 Plus, guests will also hear from various animation professionals during each seminar, as well as the chance to submit their own animation idea to Turner, which, if selected, could be produced by Cartoon Network in partnership with IMDA.